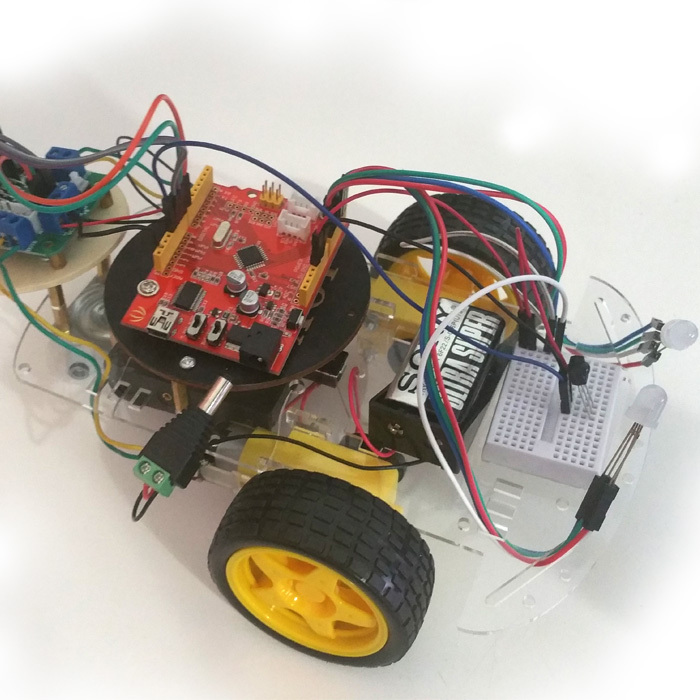 Learn to build a roving robot and learn the aspects of triggering functions via a hacked remote control. We will offer optional packages to customize your robot including controlling it with your phone. Camera and recording options. Students take a home a complete, remote controlled robot with an Arduino. No experience needed. Only an enthusiasm to break gadgets and analyze things.